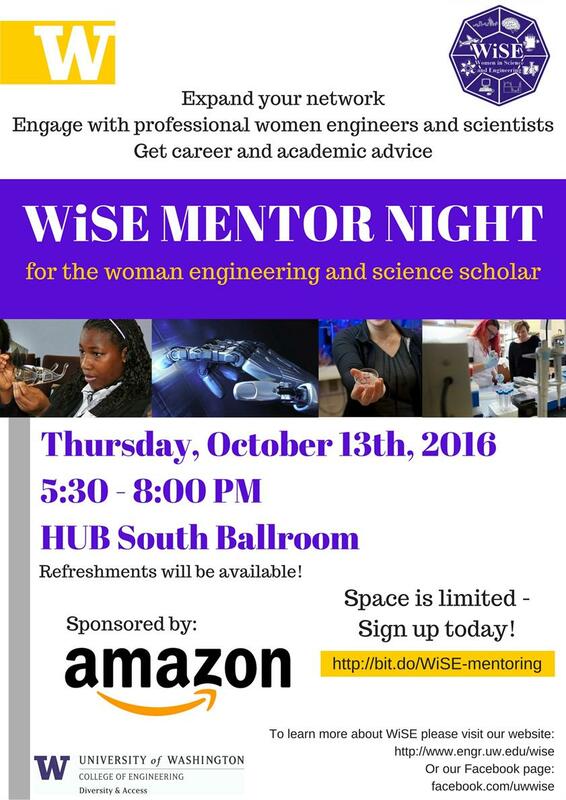 Thursday, Oct. 13, 2016, 5:30 – 8 p.m.
Engineering and sciences majors are welcome; even if you're a Pre-engineer or Pre-sciences status, still come and enjoy this experience! This is a great opportunity to network with and get career advice from professionals in the industry. Don’t miss out!